"You guys have made the whole experience incredible and we are so thankful for all your help and just being awesome people. It makes working together so much more fun and your willingness to lend a hand and help out when that wasn’t expected was so appreciated." In a complicated, fast-paced world, sometimes all you need is fresh, real food. Son of a Bun (SOB) truck offers freshly pressed ground beef patty burgers, juicy grilled chicken breast and all-beef dogs in 4 awesome styles: House, Western, AvoEgg and Picante. To go along with that we have skinny, crispy fries seasoned with our signature seasoning blend and other side options available. At SOB eating with us is never a complicated or compromising experience. Made Fresh, Freshly Made. Upgrading simplicity to its finest. 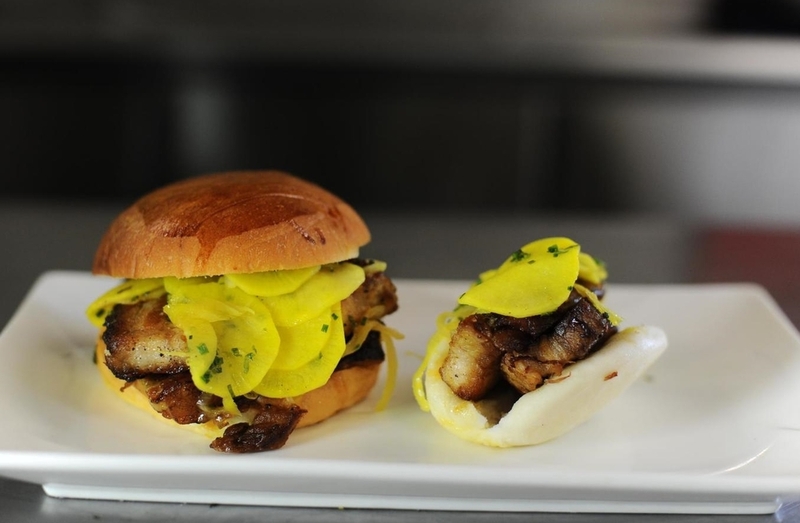 If you'd like to start your own Son Of A Bun, contact Mobi Munch at brands@mobimunch.com. 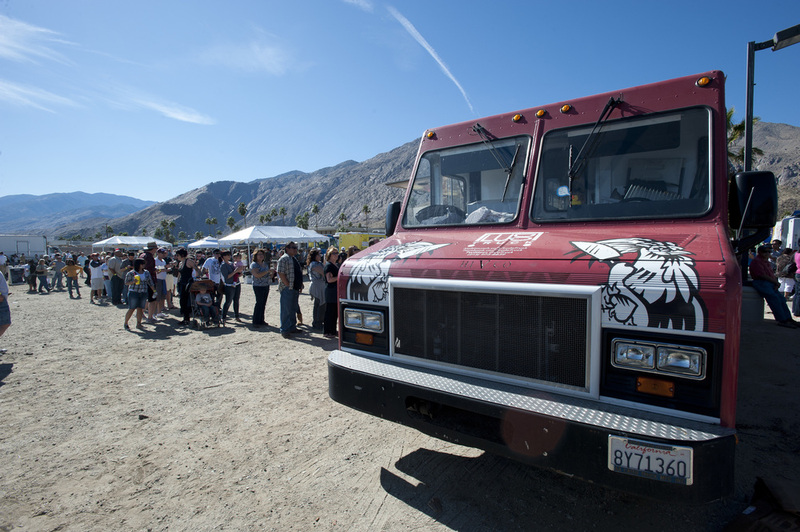 If you'd like to book Son Of A Bun to cater your next event in the L.A. area, contact sonofabun@mobimunch.com. Chef Hiroo Nagahara, former Executive Chef of Bar Charlie owned by renowned fine dining restauranteur Charlie Trotter. 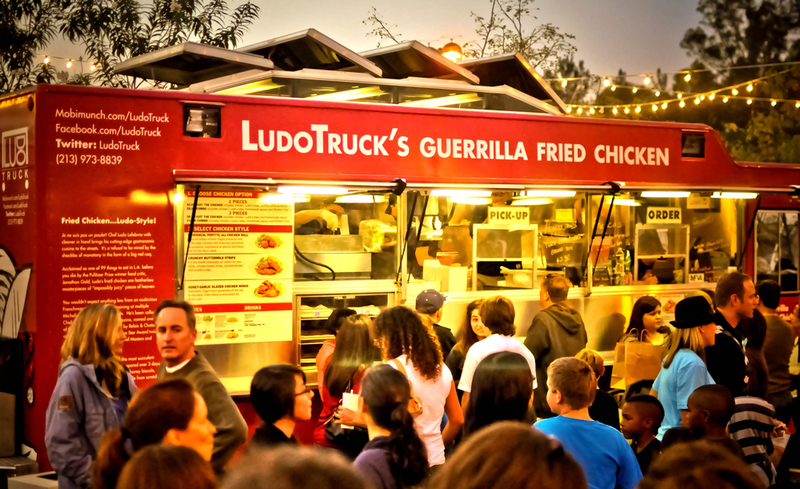 The truck has numerous accolades in the SF area including Best Food Truck by San Francisco Magazine! The Chairman’s steamed baos are crafted by a local, family-owned restaurant that’s been making buns in SF for over 40 years. The yeast culture, imported directly from China, imparts the sweet and authentic taste that our fans have grown to love. 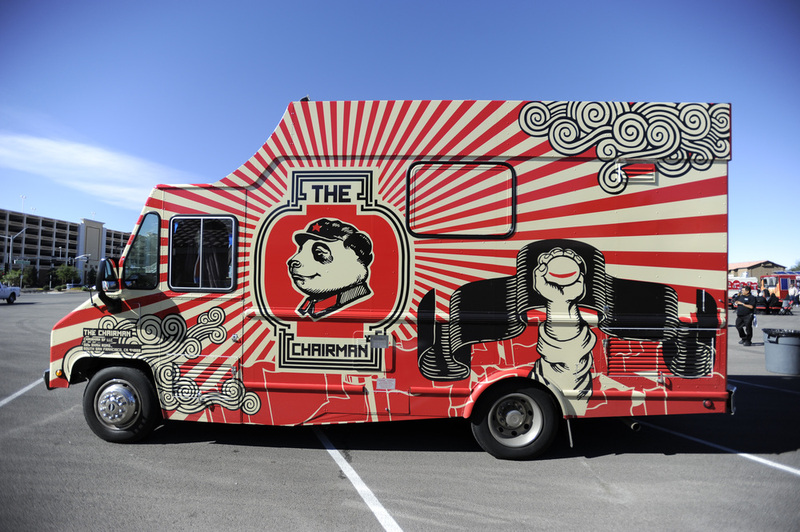 The Chairman is not currently available for licensing, but to book them for your next event in the San Francisco area, contact thechairman@mobimunch.com. If La Lola Loca could talk, she’d tell you that the essence of Latin American cuisine is more than marinated meats and fiery toppings in time-honored pairings: it’s about the tradition of sharing those plates with a friend…or five. And if our tacos could talk? Well, those tasty little fellas would admit they’re the perfect fuel for the festivities to come. La Lola Loca offers tacos, burritos, quesadillas and more! Fillings include: grilled marinated chicken with pico, chipotle BBQ braised pork with cilantro lime slaw, ancho carne asada with fire roasted corn salsa and a great vegetarian frijoles frito option. Everything is made fresh daily with love by Lola's fun and festive team! 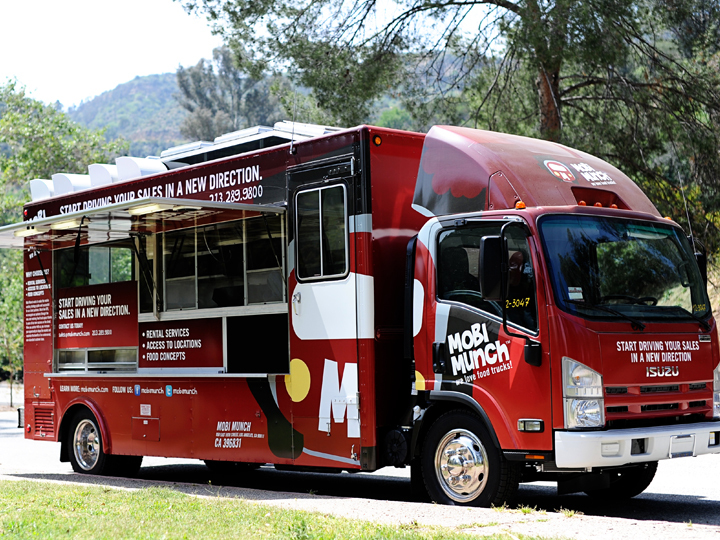 If you'd like to start your own La Lola Loca, contact Mobi Munch at brands@mobimunch.com. If you'd like to book La Lola Loca to cater your next event in the L.A. area, contact lalolaloca@mobimunch.com. Fàn means “rice” in Chinese and Fanboy means “serious devotee” in English. Fàn Boy is about serving time-honored flavors of the Far East by combining all-natural meat marinades with bold and authentic flavors on top of hot steaming rice. Customers can choose their rice, protein, sauce and toppings to create their own rice bowl. The menu is rounded out with other specialty items such as lettuce wraps, Fàn Boy waffle fries with marinated beef and crispy egg rolls. If you'd like to start your own Fàn Boy, contact Mobi Munch at brands@mobimunch.com. Mobi offers comprehensive consultations to get you pointed in the right direction. The first hour is on us, with a signed agreement for paid consulting hours or a truck rental. Other areas of consultation include but are not limited to: equipment solutions, taking your menu/brand and operating it on a food truck, efficient mobile food operations.